Showers are more popular than tubs. A growing feature is the curb-less shower. We’ve blogged about U-Sockets previously. The wall plugs have two built-in USB ports to power up devices. U-sockets have a sensor that allows it to shut off when the device is charged. This is such a great idea and a real convenience. This is an affordable update! 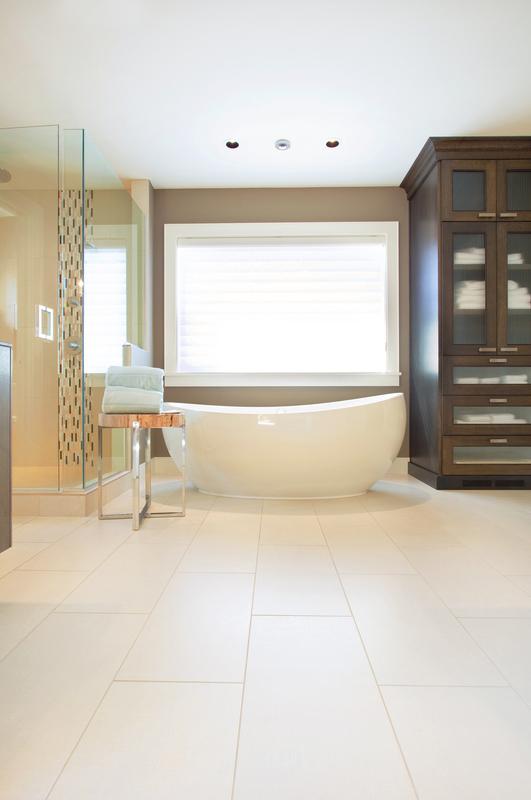 Free-standing tubs are popular. They take up less space and create a visual interest in the room. Take a look at some nice tubs and baths from Sibcy Cline’s Pinterest board here. You will be seeing cobalt blue quite a bit in home appliances and decor. Be careful using this color – it is not to everyone’s taste. See some samples of using this color here. Houzz.com reports that homeowners enjoy having black rooms (baths, and kitchens) to using the color on interior doors and siding. This blogger has seen some DYI blogs showing interior doors being painted black and they look stunning. Go here to see a Thrift Decor Chic blog post about black interior doors. Home decor is taking on a more streamlined look that is not so industrial. Stone, metal and wood are popular, but you will also see earth shades and raw metal finishes. Although tile is very popular as a backsplash, some people are using metal sheet materials, glass and stone slabs. This blogger says proceed with caution and make sure the material you select appeals to many in case you put your home on the market to sell. Home features such as sinks mounted for wheel chairs, walk-in bathtubs and faucets with motion sensors are growing in demand as people look to have multigenerations living under one roof. Aka the man cave, the basement is now a multi-functional space meant to be enjoyed. Look at some awesome theater rooms on Sibcy Cline’s Pinterest board here and home bars here. Need help with your bold updates for your home? Contact Sibcy Cline Home Services. They can recommend vetted vendors to help with small or large update needs. 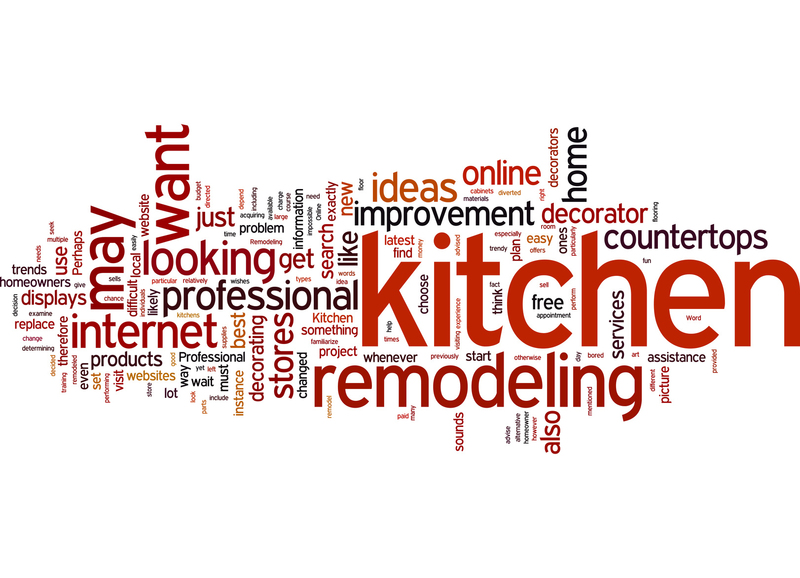 This blog was inspired by the NAR Home Trends Get Bolder in 2014 Blog. This entry was posted in Home Maintenance, Home Services, House Trends and tagged 2014 bold home updates, ideas to update your home, update your home by susanaknabe. Bookmark the permalink.